Why? Because I'm one of those fortunate few who for the most part have been able to make a living doing something they love. 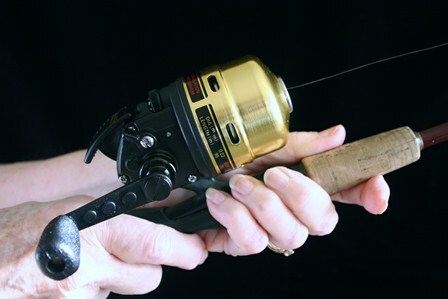 In my case what that's boiled down to has been fishing and writing about it or demonstrating how best to use the tools---the rods, reels and lines---associated with the sport.